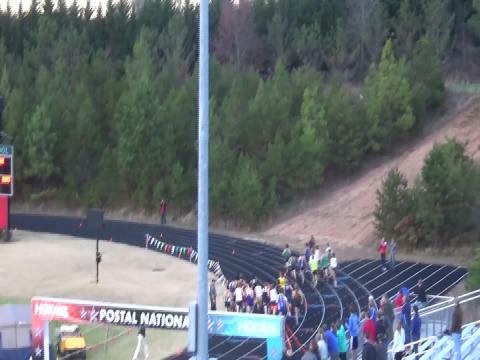 Kenny Kneisel takes the win in 9:08. 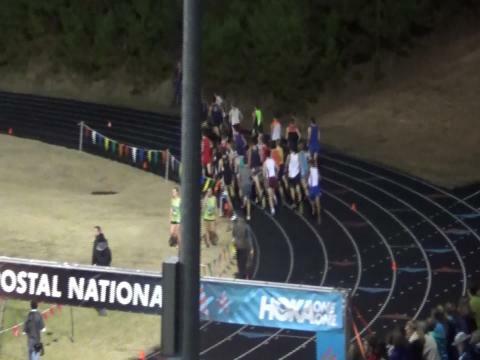 The Dash for Doobie is back! 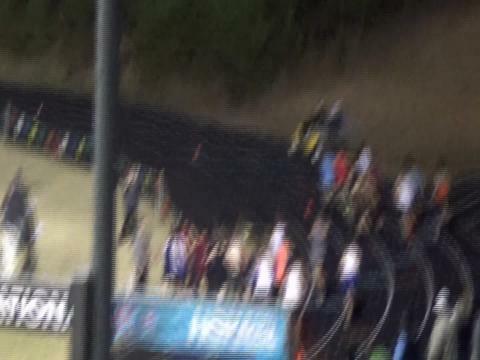 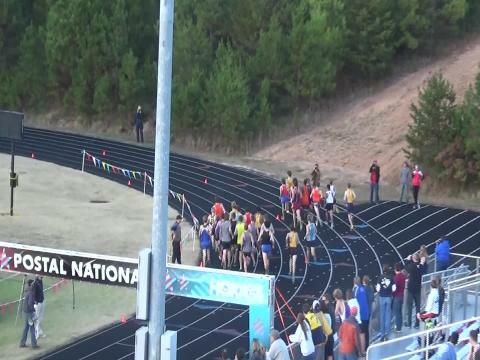 346 athletes are ready to set foot on the track at Reagan High School this Saturday. 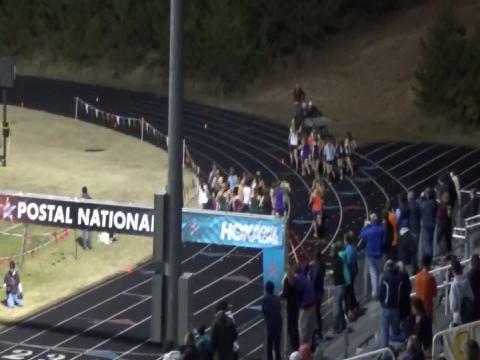 Kenny Kneisel and Nevada Mareno threw down huge races as they were able to come out on top amongst deep fields. 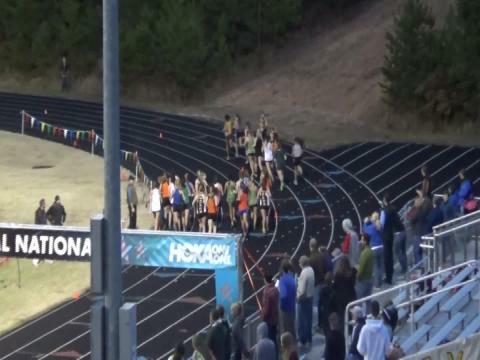 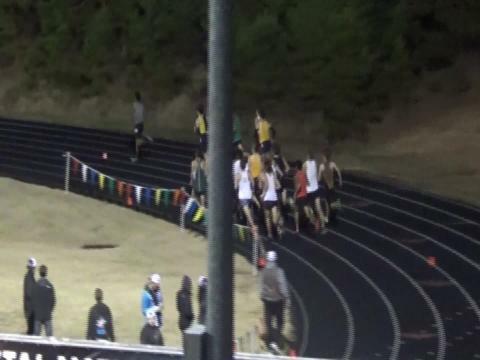 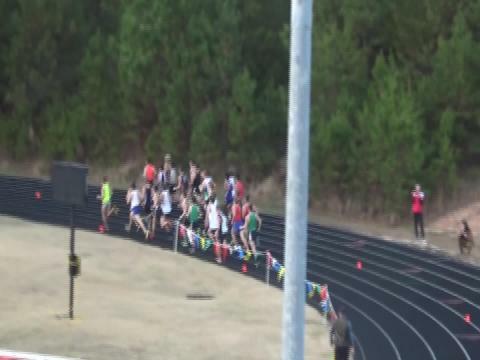 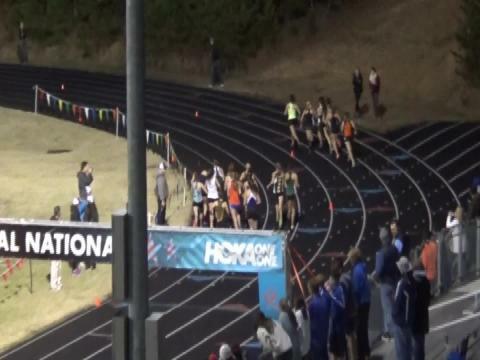 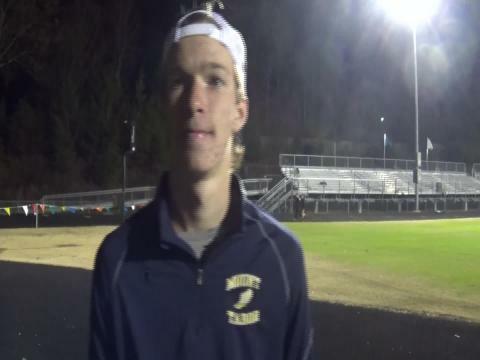 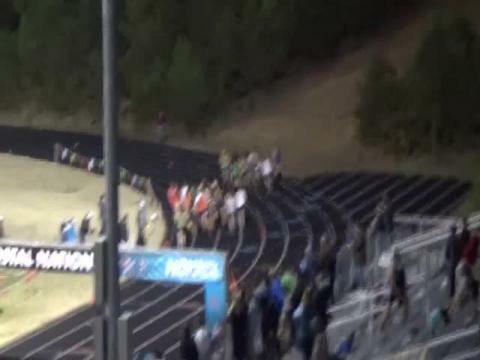 The Leesville Road, NC junior ran 10:02 for 3200m after running a 4:43 indoor mile that morning!